PRO-PLANTEURS is a project launched by the multi-stakeholder initiative GISCO (German Initiative on Sustainable Cocoa), an association of the German confectionery industry, the German retail grocery trade and of the civil Society together with the German Federal Government, represented by the Federal Ministry of Food and Agriculture (BMEL) and the Federal Ministry for Economic Cooperation and Development (BMZ). 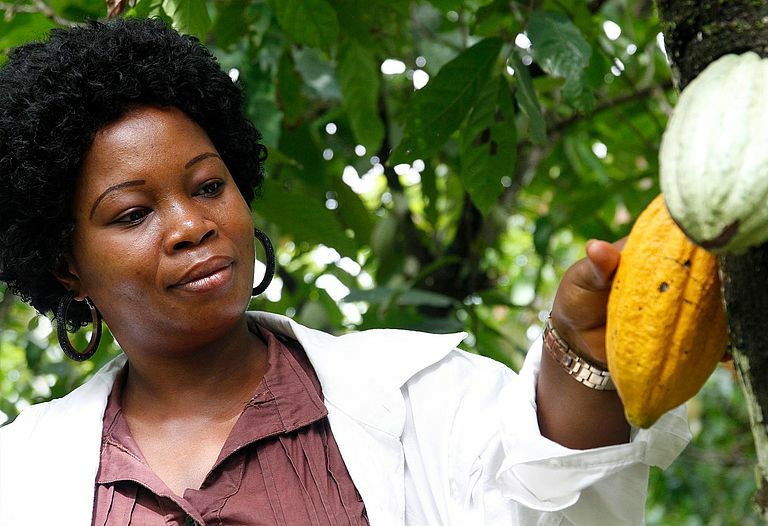 Learn more about cocoa farming trainings that help farmers to professionalize in sustainable cocoa farming. The following two movies introduce you to different main topics. 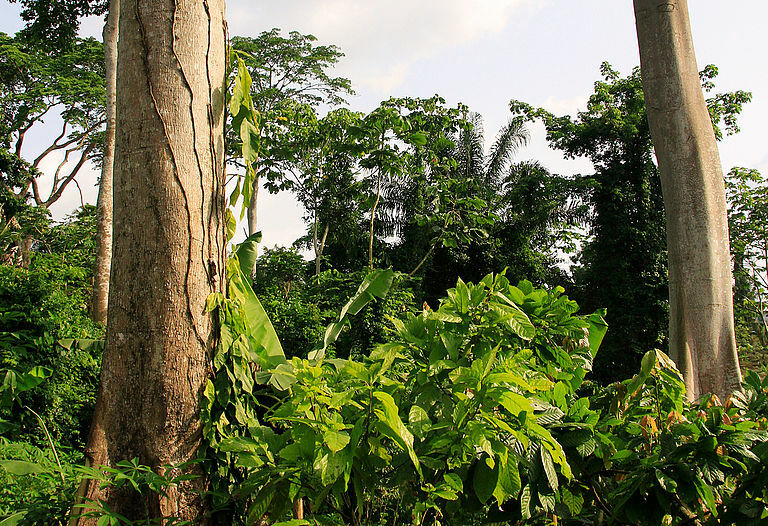 Learn more about the engagement of the multistakeholder inititative to improve the living conditions and incomes of cocoa farmers. Learn more about the activities of the inititiative to improve the income and living situation of cocoa farmers.